25 November 2018. By Michael Acton and Zosia Wanat. Ensuring UK companies follow EU rules on competition and the environment, securing access to UK waters for EU fishermen, and finding a permanent solution for the Irish border and Gibraltar will be key issues in future Brexit negotiations, EU leaders said today. Even as they approved the terms of the UK’s withdrawal from the EU at a summit in Brussels, leaders pointed to sticking points that will have to be resolved by the end of a planned transition period to settle the UK’s long-term relationship with the bloc. If the withdrawal agreement is approved by the UK parliament — which is by no means assured — the two sides will start negotiating a formal agreement on their future relationship once the UK leaves the bloc in March 2019. Hard answers will need to be found to questions which are left open in today’s political declaration. “The stage today is an important stage but we’re far from finished,” French President Emmanuel Macron said. The transition period is set to last until the end of 2020, but could be extended once until as late as 2022. During this time, the UK will remain bound by EU laws. A top priority for EU leaders is ensuring that the UK continues to hew to EU competition law in future, so that its businesses are not given an unfair competitive advantage, for example through state aid. On the doorstep of the summit, Belgian Prime Minister Charles Michel said that ensuring UK companies continue to follow such rules would be a “major point” of future discussions. “We must watch to make sure British businesses can’t do social, environmental, even fiscal dumping, which would create distortions in competition,” he said. “The first is that there are competition rules which allow us to protect our interests across all sectors [of the economy],” he said. The concern from some EU member states is that the “backstop” solution in today’s withdrawal agreement — which would keep the UK in a temporary customs union with the EU in order to avoid a hard border between Northern Ireland and the Republic of Ireland if an agreement is not reached by the end of the transition period — could give it privileged access to EU markets in future. Today’s political declaration says the UK’s future relationship with the bloc will be “underpinned by provisions ensuring a level playing field for open and fair competition.” The two sides will now have to work out how to make this work in practice. Despite representing only a tiny fraction of the UK and EU economies, fishing has emerged as one of the most divisive and potentially deal-threatening issues which must be resolved in the next few years. The political declaration says only that the two sides will “establish a new fisheries agreement on, inter alia, access to waters and quota shares,” ideally by July 2020. By leaving the EU’s Common Fisheries Policy, the UK will technically be in a position to renegotiate the terms of access to its waters, as well as fishing quotas which have been fixed for decades. This worries member states whose fishing industries rely heavily on access to UK waters. German Chancellor Angela Merkel said today that reaching an agreement on fisheries would be difficult. “The area of fisheries is undoubtedly going to be an area where negotiations will be tough,” she said. Asked what levers the EU had to ensure that the UK continued to offer favourable terms of access to its waters for EU fishermen, President Macron said that it was intrinsically tied to broader elements of the future relationship, particularly avoiding the much-maligned backstop. 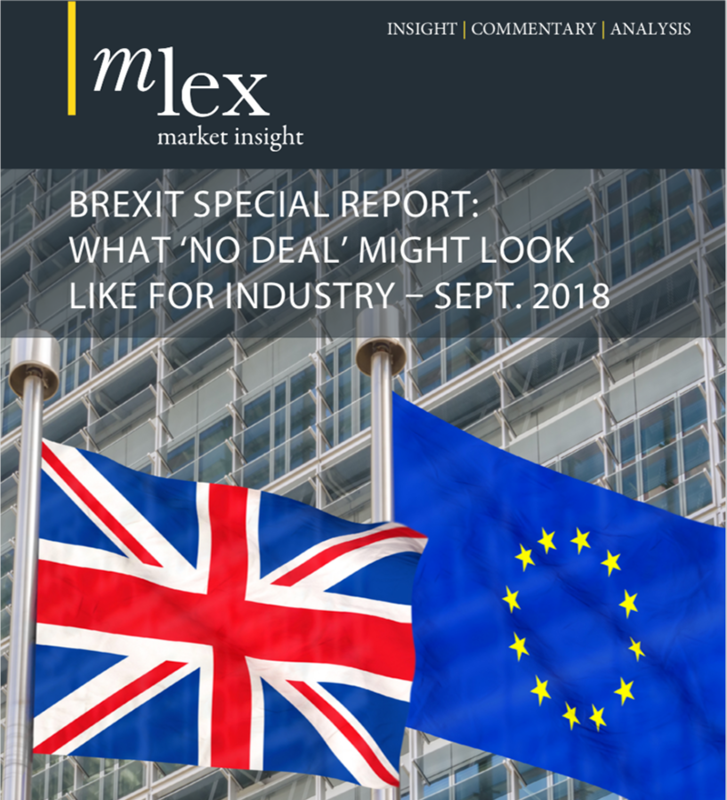 For the UK government, it is crucial that a solution can be found that allows the UK to leave the customs union and pursue an independent trade policy, while simultaneously avoiding new border checks in Northern Ireland, by the end of the transition period. But today, Merkel emphasized that the question had by no means been resolved in today’s agreement. Her comments seem to hint at the possibility of a new confrontation between UK and EU officials, if they fail to agree on a durable long-term solution which avoids resorting to the backstop. Gibraltar too remains an outstanding issue to be discussed in future talks, with the UK and Spain today putting forward competing views of territory’s future status. “In relation to Gibraltar, Spain wins and so does the EU,” Spanish Prime Minister Pedro Sánchez told journalists after the summit. In the past week, Sánchez had insisted that the status of the peninsula — a British territory on Spain’s south coast — be left open to future negotiations. But Theresa May said that “Gibraltar is covered by the withdrawal agreement and the implementation period”. “Let no one be in any doubt: For the future partnership the UK will be negotiating for the whole UK family, including Gibraltar,” she said.